My husband and I don't like monthly bills. Well we don't like bills in general! As stay-at-home Mom a $50 cell phone bill was not a good thing. I only really talk to my Mom on the phone most of the time. So here is how I have $100 a year cell phone bill. There are some annoying set up stuff and costs. But after year one only $100 a year. The first thing I did was get a T-Mobile $100 pay as you go plan. The plan in 1,000 minutes for $100. That is about 3 minutes a day. That means when I am away from my house I can only use the phone for emergencies. I use it to see where we might have lunch or in the car incase something happens. Since I am a Mom I don't talk on my cell phone in the car because that is dangerous! 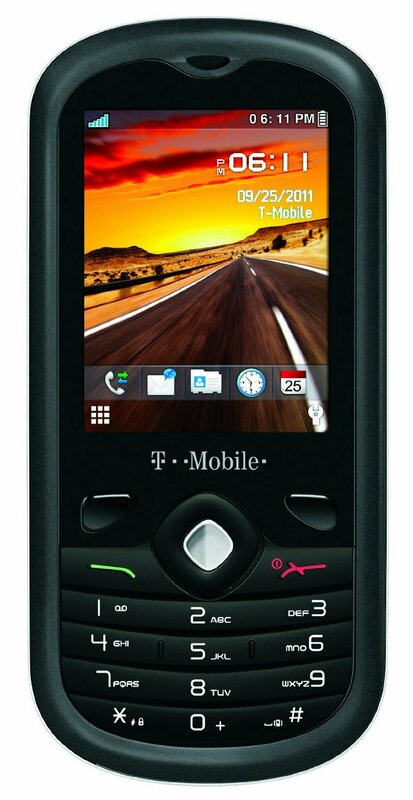 I ended up getting a phone similar to this one . There are a few issues. I can not get text that people send while I am away from my house. I have it set up so I don't because then I would have to pay for all texts I receive. I can send texts from my cell if needed for 1 minute a text. The phone I have is not fancy but it is what I need.